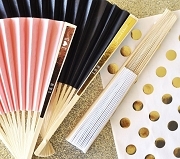 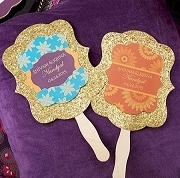 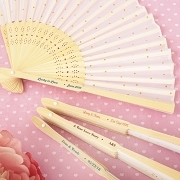 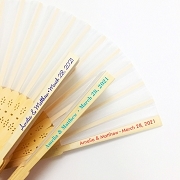 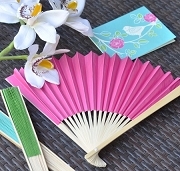 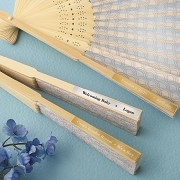 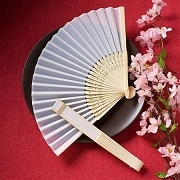 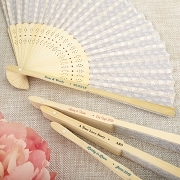 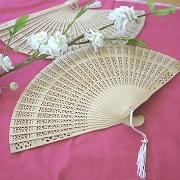 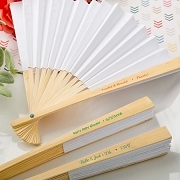 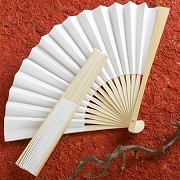 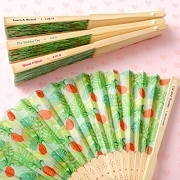 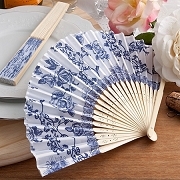 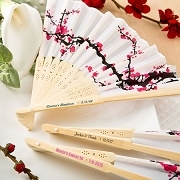 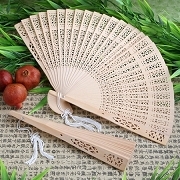 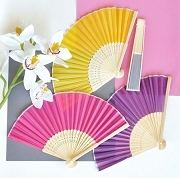 A personalized fan wedding favor makes a great keepsake for your outdoor or Asian themed wedding. 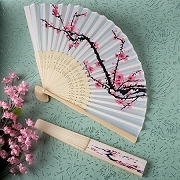 They are available in multiple colors and material such as silk or paper. 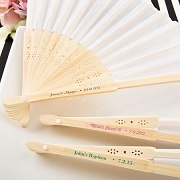 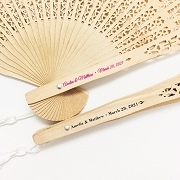 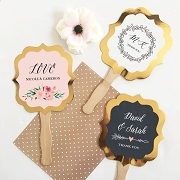 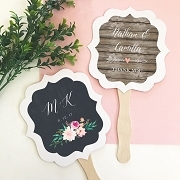 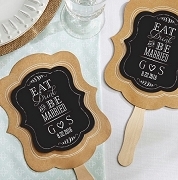 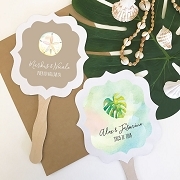 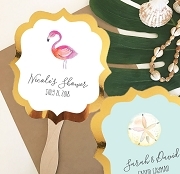 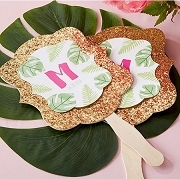 Stay cool at your wedding celebration with one of our unique folding fan wedding favors.